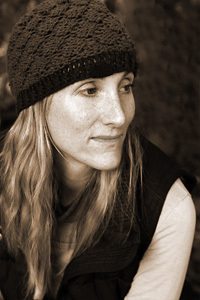 Jamie Quatro’s work has appeared or is forthcoming in Bomb Magazine’s “Word Choice” poetry series, The Antioch Review, Oxford American, The Cincinnati Review, Alaska Quarterly Review, and McSweeney’s. She is completing her first collection of short stories, Holy Ground. Quatro is the recipient of fellowships from Yaddo and the MacDowell Colony. She received her MFA from Bennington College in 2009 and holds an MA in English from the College of William and Mary.